Technology is great, isn’t it? We listen to music on our smartphones, stream HD movies over the Internet to our TV, and now Uber and Google are testing driverless cars. And when it comes to personal finance, there are smartphone apps to help you track your expenses, online budgeting tools so you can link all your bank accounts, and now you can finance a mortgage with Rocket Mortgage in just one click. 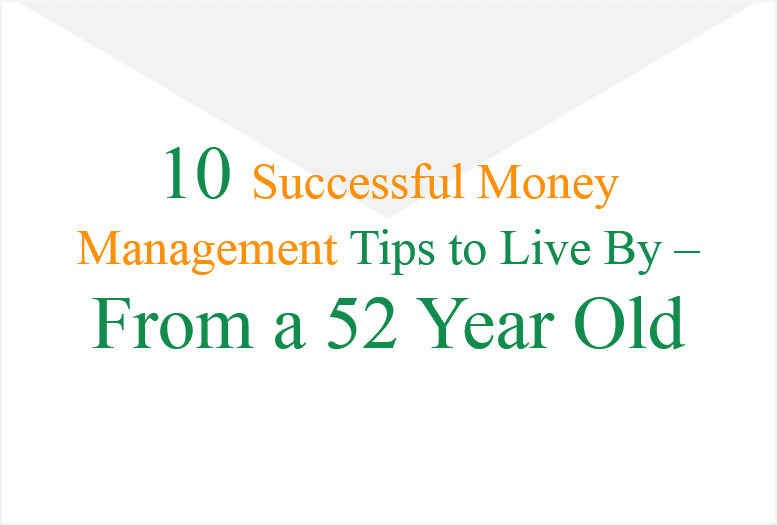 But is all this technology really necessary to manage your finances? More specifically, do you really need to learn a new application or technology to budget your money? 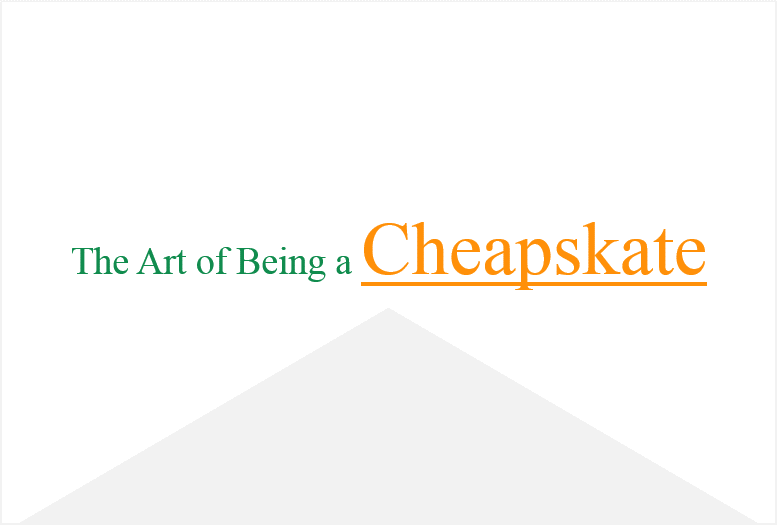 Is it possible to create a simple budget and start budgeting today? Don’t misunderstand me. 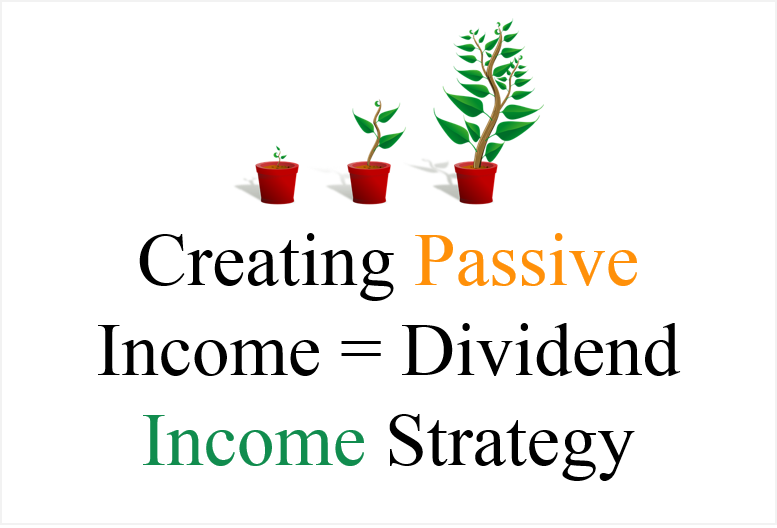 I am a huge proponent of using whatever method you are comfortable with to manage your finances. If it works for you, use it! However, as it relates to budgeting I sometimes wonder if all this technology has a tendency to make us feel like we are doing more than we really are, or need to do. Does it create a false sense of accomplishment? Or a belief that without technology we can’t start budgeting at all. 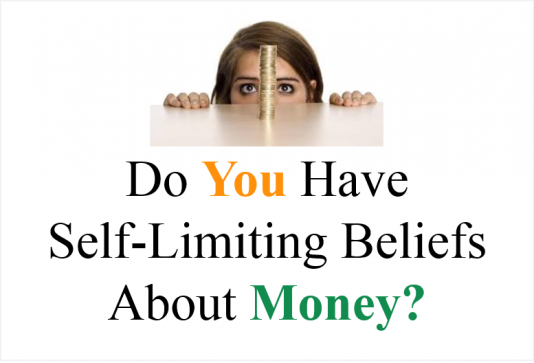 That belief, the one that says we can’t budget our money without some special app would be a self-limiting belief. Self-limiting from the perspective that in our mind we can’t start budgeting our money until we have an app to do it with and because we believe that, we may procrastinate and in the end choose to not budget at all. The reality is, people were managing their money way before the Internet and smartphones. When I am consulting with individuals about creating a budget, I always emphasize the importance of keeping things simple. Simplicity allows you to focus on what’s important which is your budget, not learning some new software app or the fact you forgot your password. 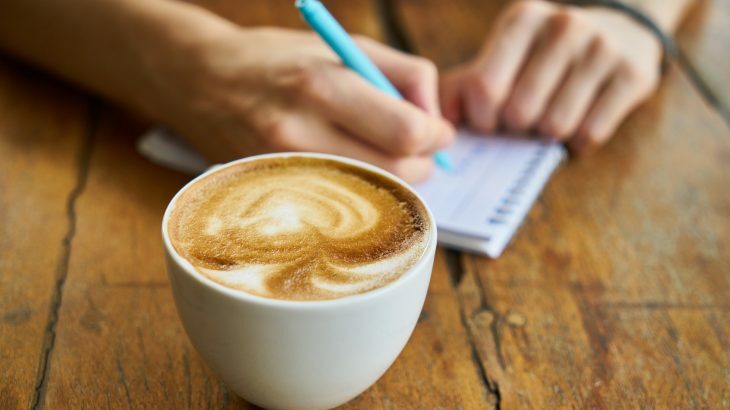 Simplicity improves your ability to stay motivated and creates consistency, which in the long run is what is needed to stick with any budgeting plan. 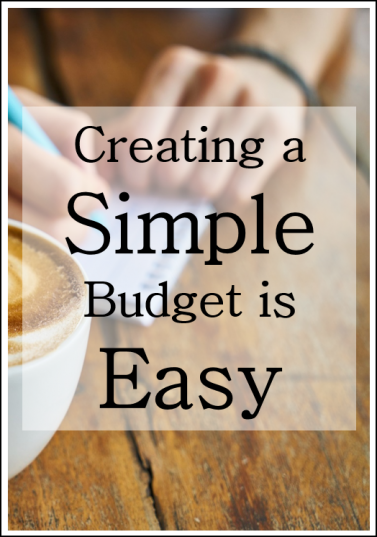 So, how do you create a simple budget? From a FTP perspective, there are only two things you need to understand when creating a budget. First, Need Expenses and second your Actual Expenses. Need Expenses. Need expense are those critical items you need to pay for to survive. (Survive is kind of a dramatic way of saying this is what I am responsible for.) Food’s a good place to start, electric, phone, insurance, mortgage or rent – you get the idea. Need Expenses may also include your current student loan, or credit card debt. The debt you’re trying to pay off. Understanding your Need Expenses helps you understand what you really need to budget for each month. Actual Expenses. 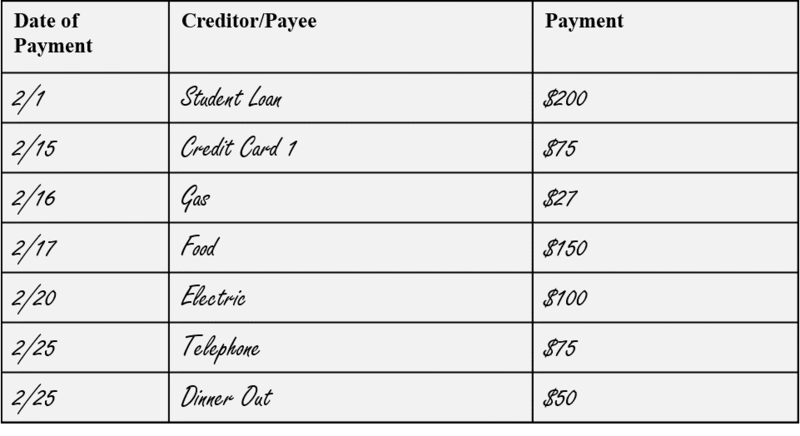 Actual expenses are what you’re really spending on a monthly basis. 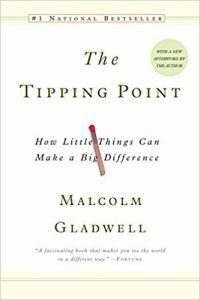 We often underestimate what we really need with what we want – this leads to more spending. If you track your expenses for a month inevitably you will find ways to cut-back and save more money. Those savings can then be used to pay off debt faster, build up an emergency fund, or simply grow your savings. 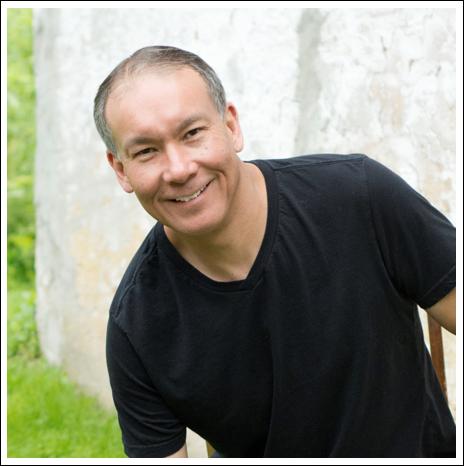 So you’re probably asking – now what? What do I do with my Need Expenses? Where do I track my Actual Expenses? The answer – two pieces of paper. That’s right, no fancy apps to learn, no passwords or new processes. To create your own worksheets/templates, start with something simple like this. 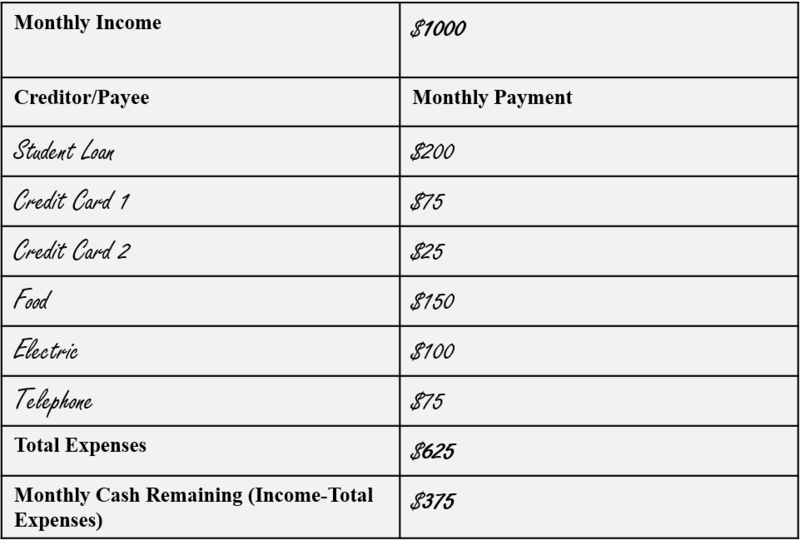 If you create these simple worksheets and use them for three months I guarantee you that you will have a much better perspective on where your money is going and how you can save more. Remember, you don’t need to purchase a fancy software application to start budgeting your money today. FTP Workbook – To create a simple get out of debt plan. 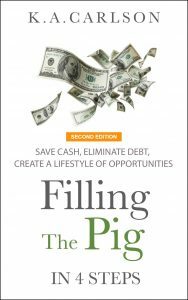 FTP – In 4 Steps, my eBook that started the Filling The Pig process. How do you budget your money? Comment below. 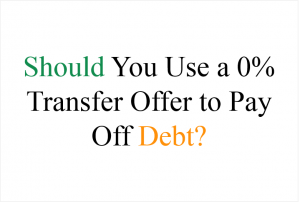 Pay Off Debt Fast - Debt is Not a Lifetime Sentence, Saving & Making Money budget. permalink. I really enjoy it when people get together and discuss views.Great site, continue the good work! Thanks for the feedback, stop back often.